Start taking classes at Mystic Journey Yoga & Meditation and other studios! 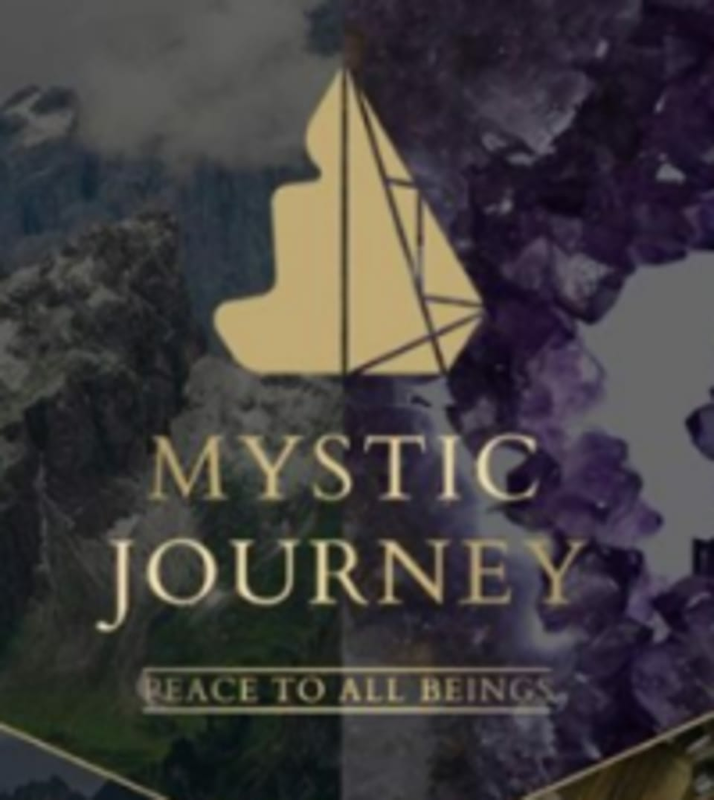 Mystic Journey offers a wide array of Meditation, Yoga, Kundalini Yoga, Sound Baths, Breathwork, Qi Gong and other classes. Please read class descriptions for clarity on the class you will be taking and the teacher you will be practicing with. The Mystic Journey collection of large, museum quality crystals and geodes and gallery of fine art make for the perfect before and after class experience. Please arrive 15 minutes early for all classes and bring your own reuseable water bottle as Alkaline water is provided. Read class descriptions thoroughly. Come with comfortable clothing and a yoga mat for movement classes. Cushions and blankets are provided for meditation classes, however the studio does ask that you bring your own mat, blanket, pillow and whatever else you need to be comfortable for their Friday Night Dynasty Electrik Sound Bath! There is ample street parking on Lincoln Blvd, Nowita Place, Superba and other local streets. Please note that this is located at 1702 Lincoln Blvd, in Venice, CA 90291 (not to be confused with the Abbott Kinney Mystic Journey Bookstore location). Such a great way to end my crazy hectic week. Amazing. This class has been one of the most profound practices I’ve ever experienced ???? I loved the class but it was too short—only 45 mins. of the promised hour. FYI no yoga. You will be partnering with another classmate based on his senses, identifying your visions, and trying to interpret them. He will try to help you and speak to the visions. Still skeptical about this but interesting.